This recipe is so easy and delicious. Just what you want to make on a lazy Summer afternoon. In large bowl mix the cider vinegar, mustard, garlic, lime juice, lemon juice, brown sugar, salt, and pepper. Whisk in olive oil. Place chicken in mixture. Cover, and marinate for 8 hours. Lightly oil grill grate. 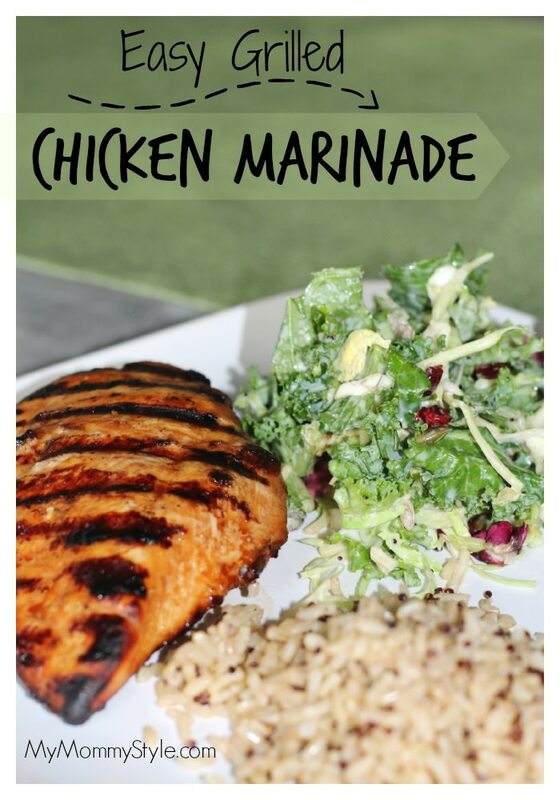 Place chicken on the grill, and cook 6-8 minutes per side until juices run clear. Discard marinade. 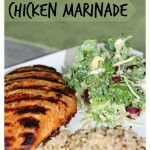 It is the best making a quick, healthy dinner on the grill and you will love the taste of this marinade. Remember to pair it with a healthy vegetable and carbohydrate and you’ve created a beautiful thing. My kids loved the taste of this as well!